Director Suseenthiran’s next film titled Aram Seidhu Pazhagu starring Sundeep Kishan of Maanagaram fame and Vikranth has been under production since December 2016. The latest good news from the hut of Suseenthiran is that, the shoot of Aram Seidhu Pazhagu has been completed successfully. 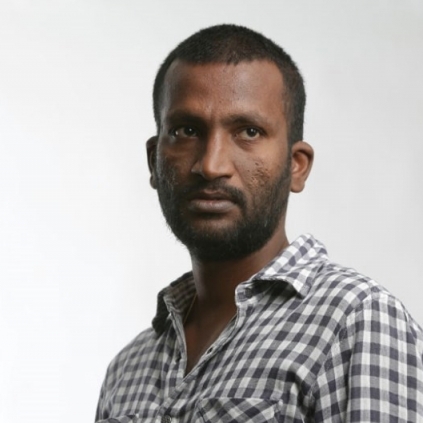 Suseenthiran himself took to his Twitter handle and posted about the wrapping up of shoot. He also thanked all the technicians and artists who had been a part of this project through a special post. He is known for making content oriented quality films in quick succession and has stuck to this style which has worked well. Aram Seidhu Pazhagu has music by D.Imman and is expected to release by October. Rajamouli's film is a copy of my novel: Popular Indian author files case! OMG! This is huge, Aamir Khan signs his next biopic? Unique: AR Rahman does something fantastic for his next! What is the duration of the teaser? Yaar Ivan 2nd single is now out! People looking for online information on Sundeep Kishan, Suseenthiran will find this news story useful.